Victor’s Kitchen who claims that they serve the “Best Custard Buns in Singapore” has opened its 2nd branch at Chinatown Point. 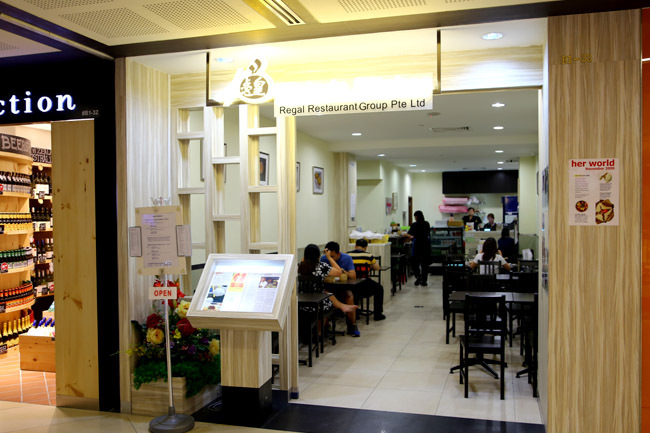 The restaurant at Sunshine Plaza is typically packed during peak hours, despite the cramped spaces and less than stellar service. Yes, their buns were better than the average, flowed lusciously and buttery-oily. 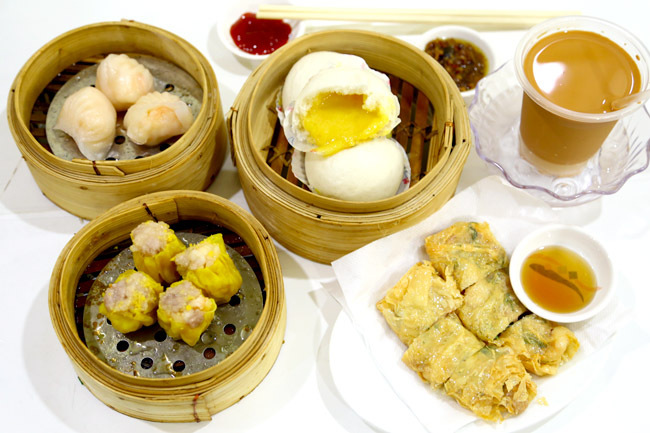 With that said, the other dim sum restaurants have probably upped their standards over the years, and are comparable, if not better. Prices have been raised over the years (can’t be helped), and so a basket of dim sum typically cost $3.80 to $5.20 here. 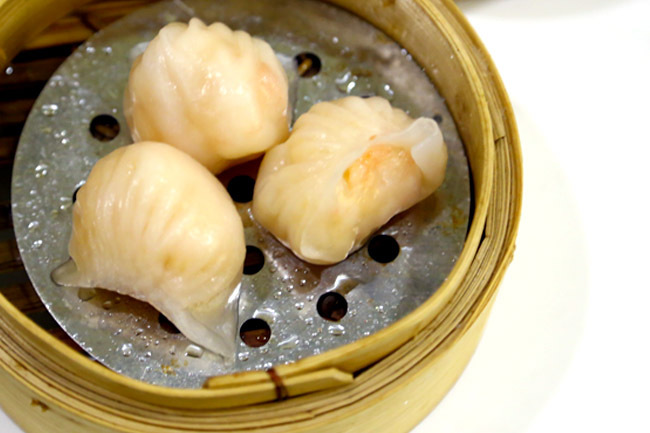 The Victor’s King Prawn Dumplings ($5.20) were some of the more decent items we tried – succulent prawns, though the har gao skin could be thinner and more translucent. I also wonder how the Chinatown crowd would take to $1.73 per dumpling. 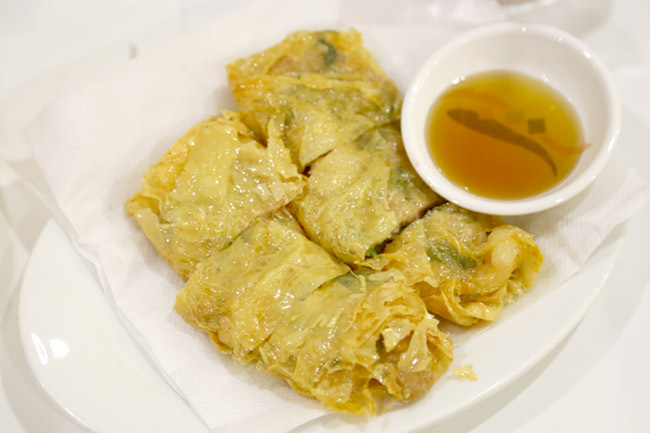 Its Tasty Queen Size Siew Mai ($4.80) is peculiarly named, hardly ‘queen’ size, and pretty average. 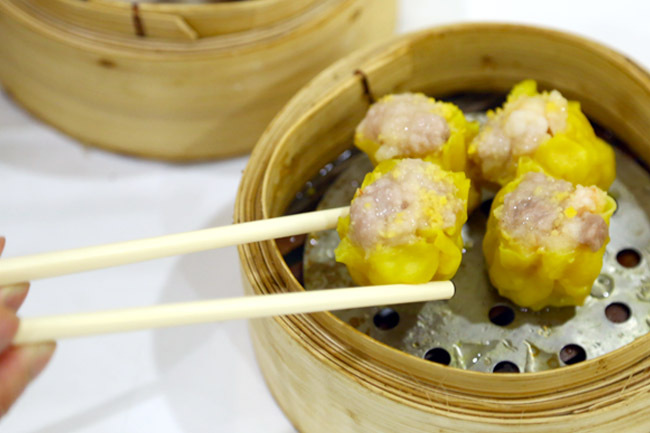 Most of the dim sum items were inclined to the saltier side as well. On the other hand, the Crispy Golden Shrimp Rolls ($4.80) fared better than expected, not overly oily, and did have some parallels in taste to old-school dim sum restaurants in Hong Kong. Some challenges: There is another dim sum restaurant (Luk Yu) with comparable prices and better ambience just upstairs; and the space at the basement can be easily missed. 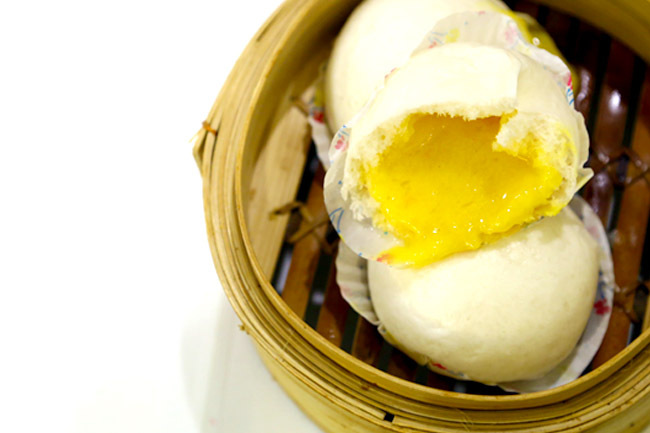 If you are at Victor’s Kitchen, their Liu Sha Bao will still be a safe bet. ← Chau Kee 周記點心 – Matcha And Salted Lava Custard Toasts in Hong Kong. Liu ah Liu. Any idea if the prices here are the same as the one at Sunshine Plaza? I was never a fan of their custard buns; too buttery for me. 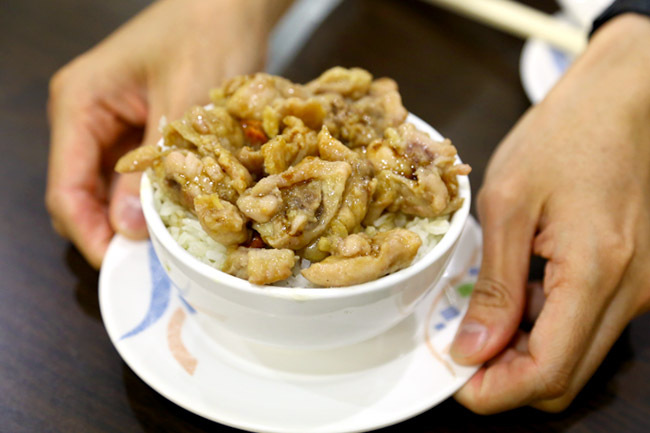 I prefer a stronger salted egg taste like the ones at Imperial Treasure at Great World City or The Cathay Restaurant (alas, the latter her closed). Hi Passerby, I do not know what the prices are for Sunshine Plaza (because they have increased over time), but I have included the prices of some of the dim sum here. My guess is prices are similar.